Created on Dec. 21, 2012, 6:29 p.m. by Hevok & updated by Hevok on May 2, 2013, 4:54 p.m.
T-Cells (T-lymphocytes) are white blood cells which are central components of the cell-mediated immunity. The characteristic features is the presence of a T-Cell receptor (TCR) on the plasma membrane. 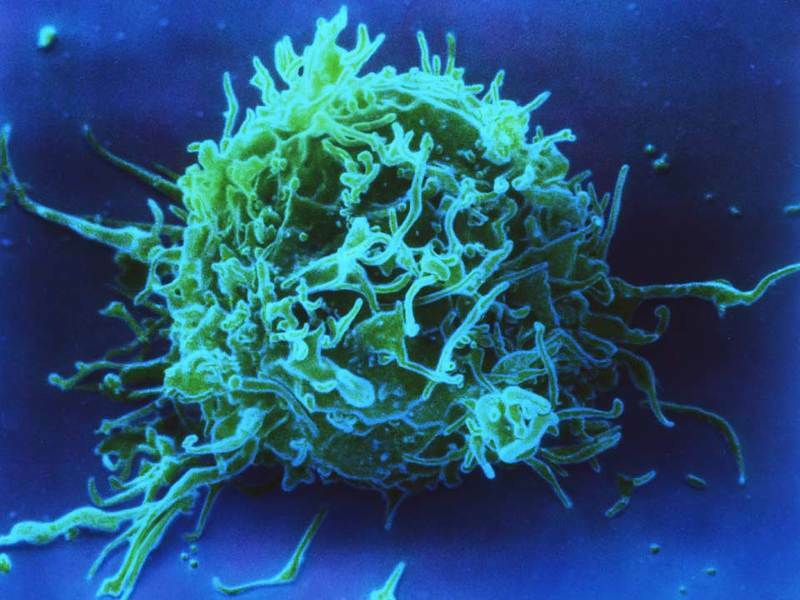 T-Cells mature in the Thymus. Several subsets of T-Cells exist, each one with a specific function.